U Haul - U SAVE ! 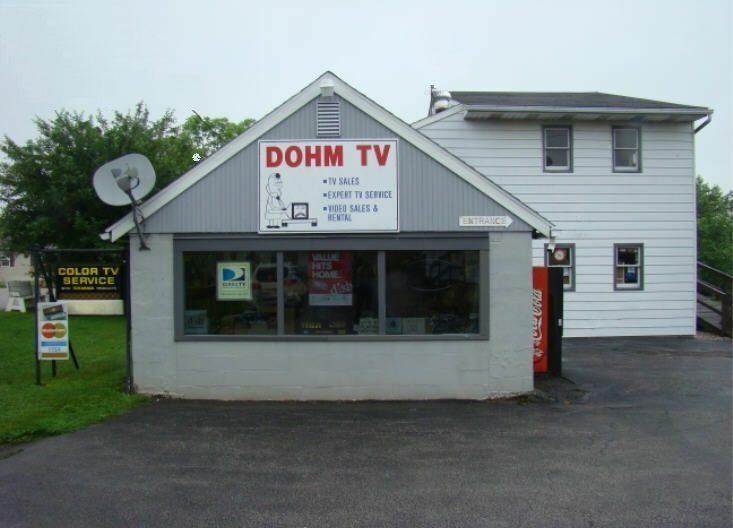 Dohm TV Repair is your Factory Authorized Television Repair specialists in York. 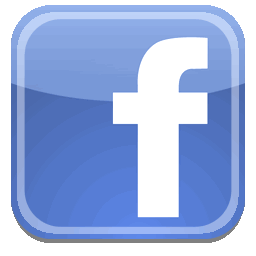 Providing prompt, professional TV Repair in York PA since 1972. With the sophisticated electronic test equipment, information and networking available to Dohm TV we will give you expert advice and very reasonable rates. We provide York with a better TV Repair experience and a lower price. Our goal is to fix it right the first time at a very reasonable cost. Call us today!